exhibition pushes the conventions of the familiar printed art catalog by using QR codes as the interface for media artworks presented on the ephemeral screen of Smart phones and electronic notebooks. Each artwork is hosted on a website transforming the catalog into an interface. 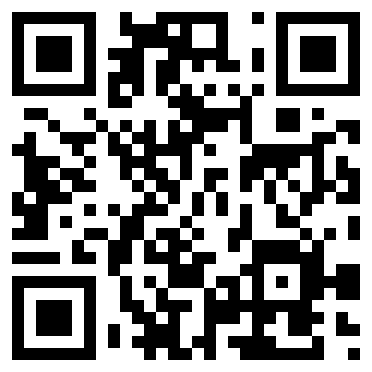 A bit of history… QR (quick response) code was created in 1994 to track vehicles during the manufacturing process. It made the jump into advertising, marketing and anywhere that more information was needed or desired. For some visual and conceptual artists it is being put to use in the development of locative media artworks to be viewed as part of site-specific work. areas and are often more detailed than collections of the artworks. The SCAN 2Go exhibition catalogue of QR codes is a collection of paper-based hyperlinks that will connect and display artworks that artists have linked for you to view on your smart phone. It is an accessible way to see media art content with the intimacy of the cell phone interface. 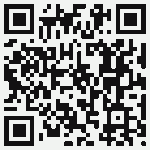 The artists included in this exhibition will periodically post new artworks for one year using the same QR code. The exhibition will change at least two more times before our next CAA conference in 2013. The Services to Artists Committee of the College Art Association has sponsored SCAN 2Go, an exhibition catalog of media artworks by 28 artists. Working together with Gail Rubini and Mat Rappaport, who are members of the media artist collective, v1b3, CAA has created a new space and method to exhibit and experience media based visual artworks. 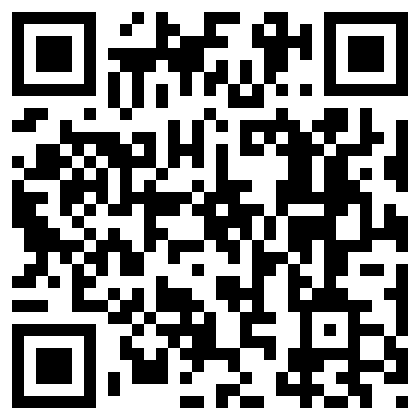 First, find a scanning app for your smart phone. Open the scanning app and use the camera lens on your phone to focus on the code. The app will process the code and automatically open the content linked to the code. The phone must be able to access the Internet to display the content. more information about Conrad Gleber’s work can be seen at his website http://conradgleber.com/.